Baahubali is one word that has been reverberating all across India and even in few parts of the world over the last few years. The ace Telugu film-maker SS Rajamouli considered this his magnum opus and there were no length he didn’t go to, to bring his brilliant vision to life. The first part of this franchise was released in July 2015 while the second part, Baahubali –The conclusion, hits screens on 28th April, marking the end of this fantasy/drama-film. 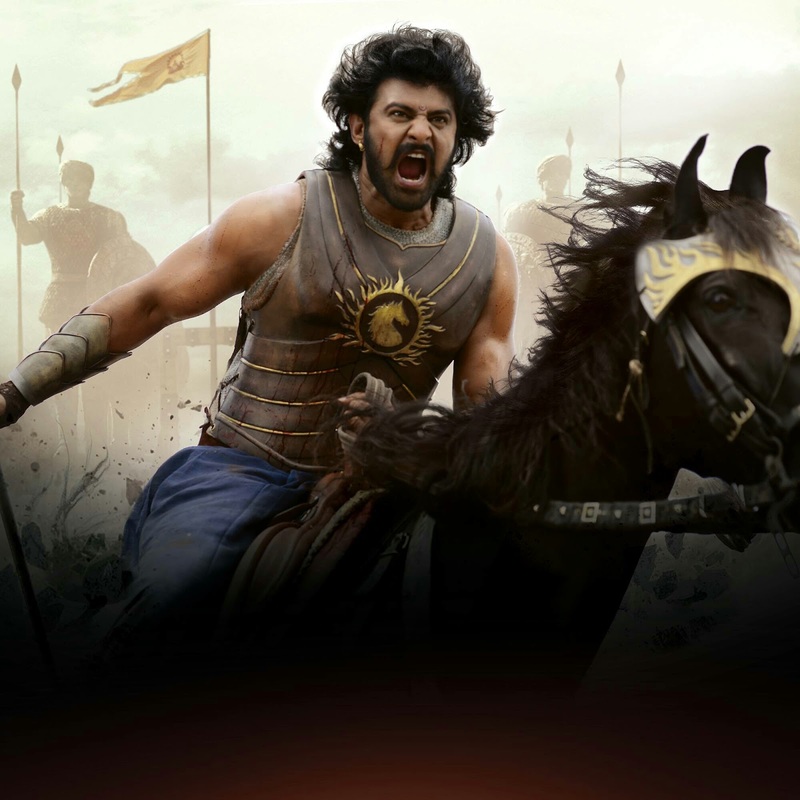 The first part, Baahubali–The Beginning, is one of the top-grossings film in India, after Aamir Khan’s PK and Dangal. 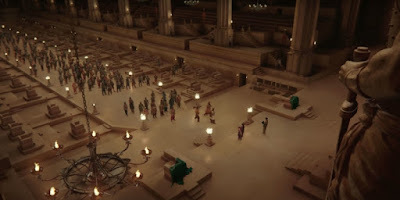 Given the magnificent scope of the plot, making the gigantic sets and studios for the shooting of the film was simply not a possibility for the makers, leading them to the one thing that all the prominent directors turn to, VFX. The kind of technology we employed in Baahubali is probably the first of its kind in Indian cinema until now having only been used in movie industries like Hollywood, the British cinema and so on. The second part is going to be an absolute visual delight, for we ensured that there was an increment in the quality and detail by almost tenfold as compared to that of the first part, Baahubali–The Beginning. We had to manipulate high levels of geometry and put the whole act together in one piece and it was a matter of extreme hard work, keeping the short deadlines and high quality requirements in mind. A delighted Pete is hopeful about Indian cinema adopting this kind of technology for VFX and special effects. The Computer Generated Imagery (CGI) department has to be efficiently flawless and can never compromise on the quality of their work if the result has to be just exemplary. The amount of time and effort consumed in bringing the world of Baahubali to life signifies the team's hard work and it was very evident with the first part, on screen. The 65-member team at Makuta VFX has worked tirelessly over the last four years to bring this franchise to its full potential and they worked for 15 months straight during the post-production stage of the second part. We have worked with AMD, Inc., the premium semiconductor multinational company, based out of the USA for the films and they have been nothing but extremely supportive throughout the process. We probably would have been rendering the film right now at this point if not for them. They had assisted us with high-end graphics. We used plenty of software like 3D Animation while putting the visual effects for the sculptures and the organic shapes, together. We started to consume high amounts of space while using our methods. AMD provided us with brand new systems with which we could try and break the storage issues. Our internal tracking system also played a major role while attempting to bring in perfection to the final product. The 4K technology is obviously very expensive because it actually consumes four times the optimum space compared to that of a standard definition film. We can easily compare the image clarity while viewing a film on our TVs at home with Dish TV. There is an obvious difference between a Standard Definition package and a High Definition package. 4K resolution is just the double of a HD version. Its details are completely clear as crystal. The sizing of the film is also doubled both horizontally and vertically, which directly zeroes in on the tiniest of details. We also ensured that the focusing was done appropriately with the cameras while physically shooting the films on the sets. As an artist, one can never be satisfactory. I dare say the director is all satisfied, the cameraman is all satisfied and the actors are all satisfied. Give me 15, 20, even 30 years and I will keep working but I might never be satisfied. Artists will want to be self-critical and they should be when it comes to their own work. Whenever you get a feeling that you had just done your best work so far, there will always be a point after a few months when you will tell yourself 'If I had done this, it would have been much better'. Your ability to analyse and improve as an artist increases along the way as you keep learning and evolving, eventually realising that you have got to be more creative. The entire cast and crew of the film has been working with patience and persistence over the last few years and have left no stone unturned in their attempt to bring out the best possible result. The first film has already won countless accolades and appreciations all over and the second part of the franchise is all set to break many more records, with the whole nation eager to know 'Why Kattappa killed Baahubali'.